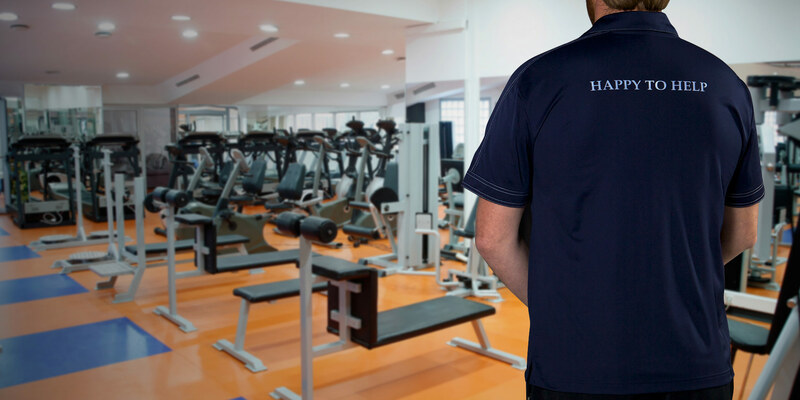 About the Client – Pivotal Fitness offers health clubs that provide everything needed to make exercise part of everyday life. With 4 locations in South Carolina and 1 location in South Florida, Pivotal Fitness provides memberships with a wide array of amenities, including personal training. 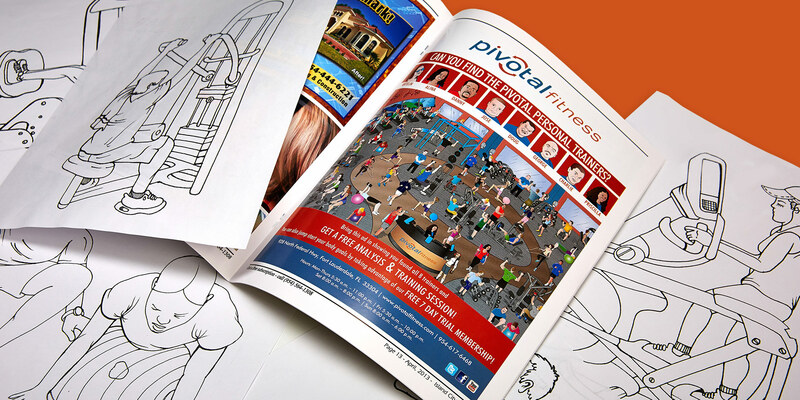 JMF at Work – Pivotal Fitness came to J.M. 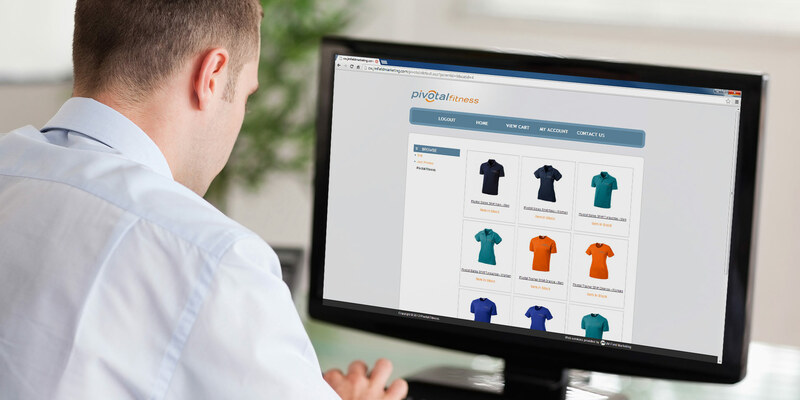 Field Fulfillment needing several services that would unify their message and brand. Through creative graphic design, J.M. 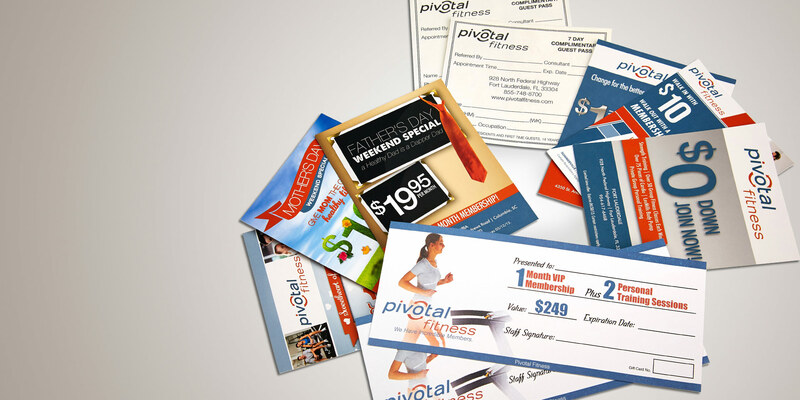 Field executed the creation of apparel, promotional products and several pieces of print collateral that enabled Pivotal Fitness to promote their health clubs and training services.